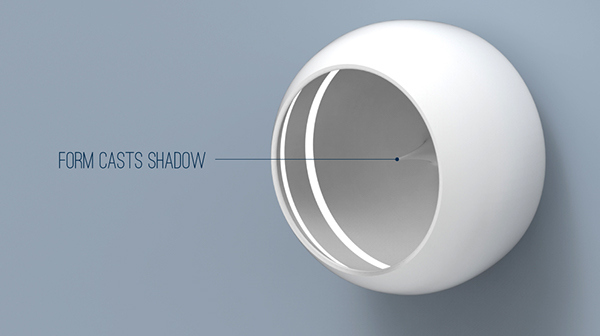 UMBRA is a clock which takes us back to traditional system of sun dials. The clock works on the principle of shadow and lights. As kids we were always amazed by the change in our shadow lengths according to the sun position. Using this principle, by using TWO LIGHT sources which creates TWO SHADOWS, time can be communicated by altering the shadow length. UMBRA uses 2 LED strips. 1. Inner Strip - 24 LEDs. Projects minute hand shadow as it is the nearest, hence a longer shadow. 2. Outer Strip - 12 LEDs. Projects hour hand shadow as it is further compared to the inner strip, hence shorter. 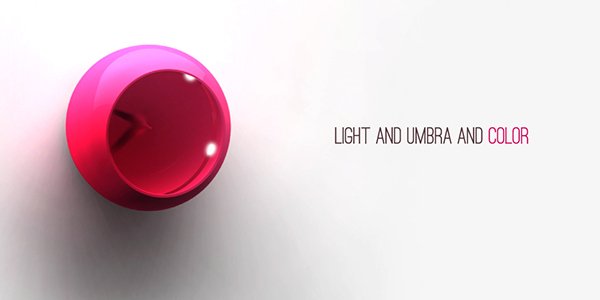 UMBRA visually defies the language of a normal clock. Its not a flat block which fits onto the wall. It has a volume and a poetic approach to it. It could be placed vertically or horizontally as it has a layer of gecko tape behind. 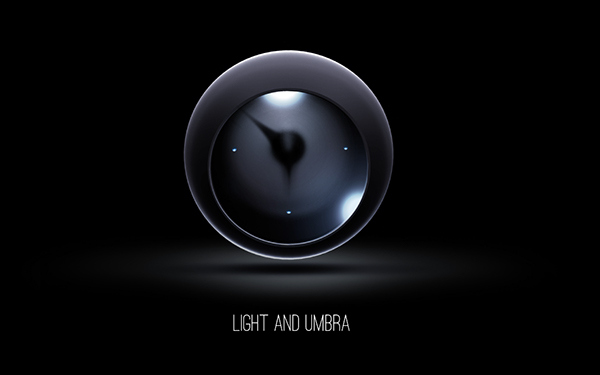 UMBRA could be made in different colors and also colored light sources. 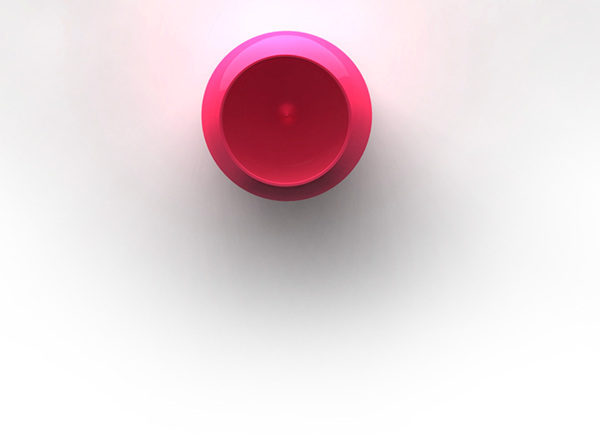 Stay tuned for more color options. 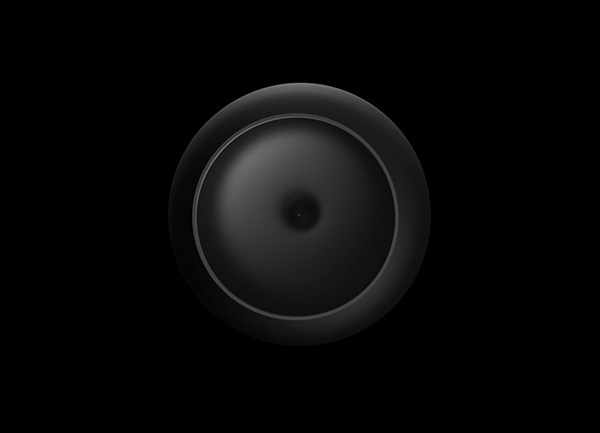 UMBRA is a clock which takes us back to traditional system of sun dials. 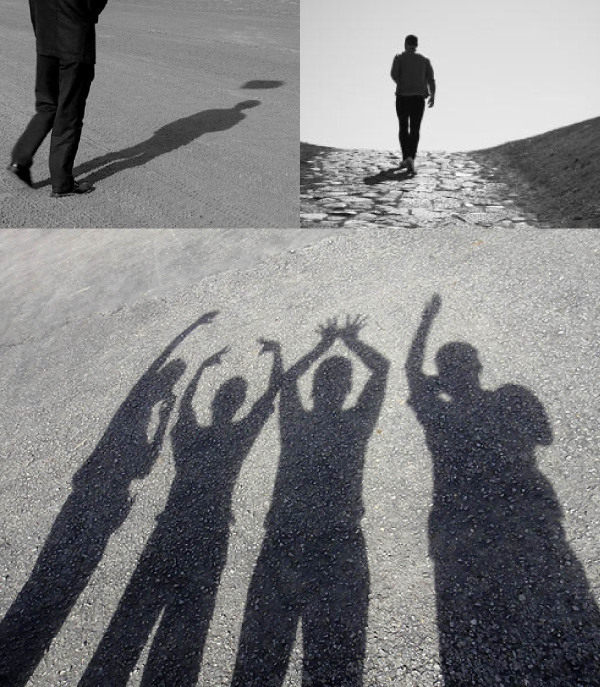 Using this principle, by using TWO LIGHT sources which creates TWO SHADOWS, time can be communicated by altering the shadow length. No "needles"! 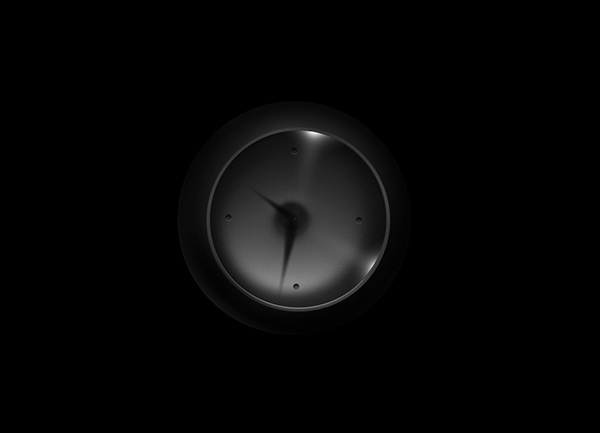 Umbra also proposes a new direction in terms of form to the stereotypic clock family. It has volume and life to it and can be installed vertically or horizontally.